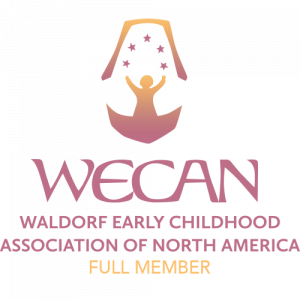 In November of 2015, Pleasant Ridge Waldorf School was host to Helle Heckman, a leader in early childhood education from Denmark. 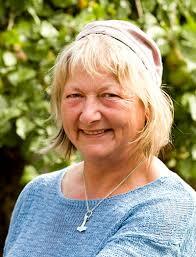 Nokken is the name of the remarkable program in Copenhagen, Denmark she developed for children from ages one to seven. Helle has been invited to speak throughout the world to early childhood educators and parents who are looking for ways to provide a healthy, nourishing environment for their children. We received permission to videotape her lecture in 2015 and although it has been shared previously it is worth revisiting. We will work our way through her entire lecture on the Five Golden Keys, one key at a time over the course of the next several weeks. It is our hope that during this summer out-breath you find confirmation, encouragement and inspiration toward helping your children thrive by considering “Sleep”, “Movement”, “Nutrition”, “Rhythm” and “Love”.